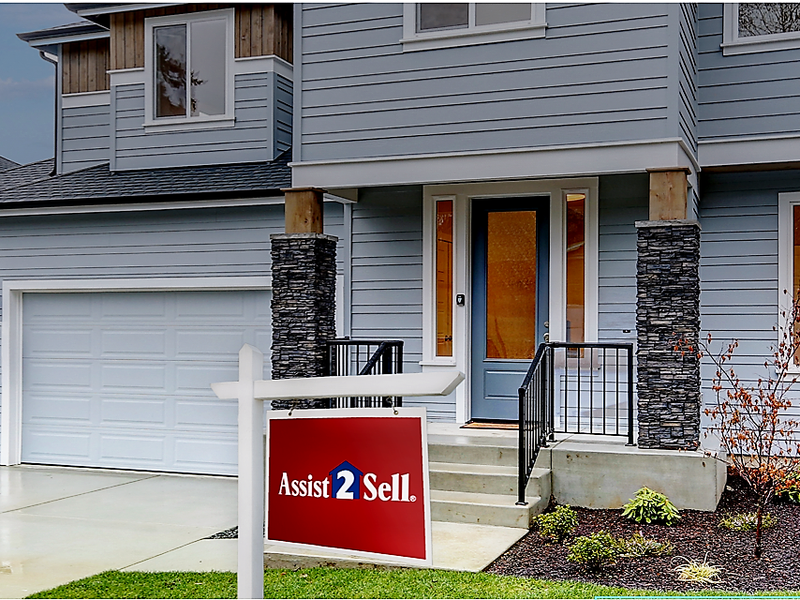 We help real estate buyers find more homes that meet their criteria with an innovative process powered by technology, and a team of experts. A home is the largest purchase most consumers will ever make. In addition to helping homeowners sell their homes, we also work with home buyers in their search for a home. Our experienced, full-time buyers’ agents focus on the needs of home buyers through the entire process of buying a home. Call us 661.799.7400 or 818.843.5528 to speak directly with one of our experienced Buyer's Agents.